In this book you will find many answers. You have only to re-member your questions. Are you wondering why things are so strange these days? Are you concerned because you are waking up in the middle of the night most of the time? Are you an ’emotional empath’ and pick up on others emotions not knowing they’re not yours? Things are different now and the only constant seems to be change. We are in a state of human evolution and the book Re-member addresses this change with solid suggestions for incorporating our true power into daily life. We are moving into the Second Wave of empowerment. This is a time when we are moving from a paradigm of follow the leader to follow ourselves. We have tremendous personal power that we often only use by default. Learning to Re-member that power and create our reality to one of our own liking is what this book is all about. The Group talks about ‘Truth’ as being largely misunderstood. They say that we look for truth to be a constant. They say that truth is actually an evolution. As we individually evolve we raise our own vibrations. We then begin to adopt higher truths to support the higher vibrations that we carry. This is human evolution at its best. We are not only evolving spiritually but also physically and emotionally. We are all searching for higher truths to support the advanced beings we are becoming. 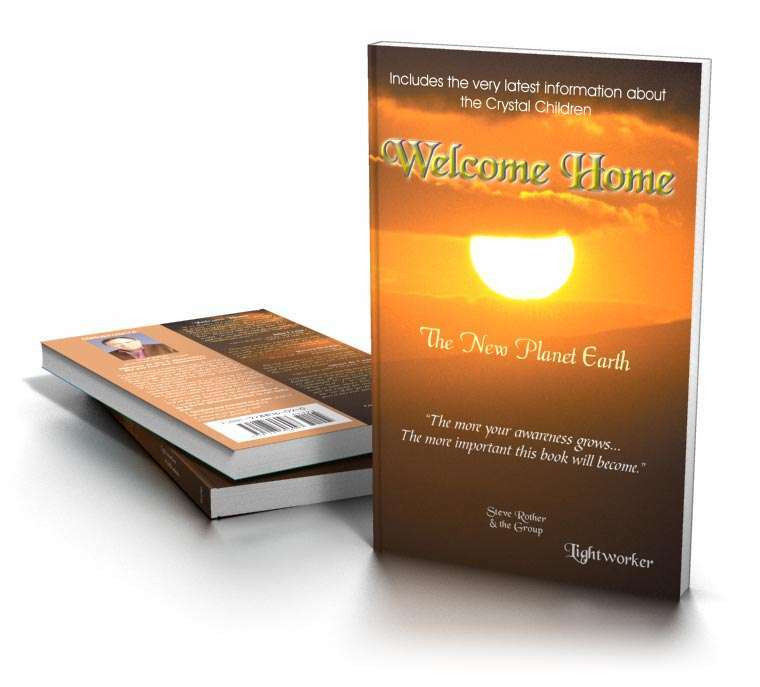 This book will help you to re-member these truths. 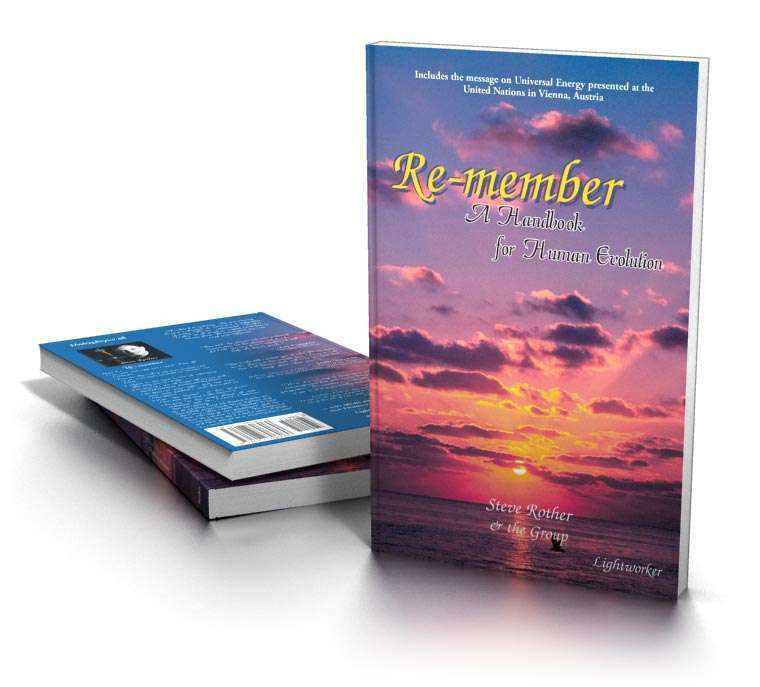 Re-member is a unique look at life on planet Earth. As seen from the perspective of the loving entities simply know as the Group. Read it and Re-member who you are, why you are here and what you came to do. 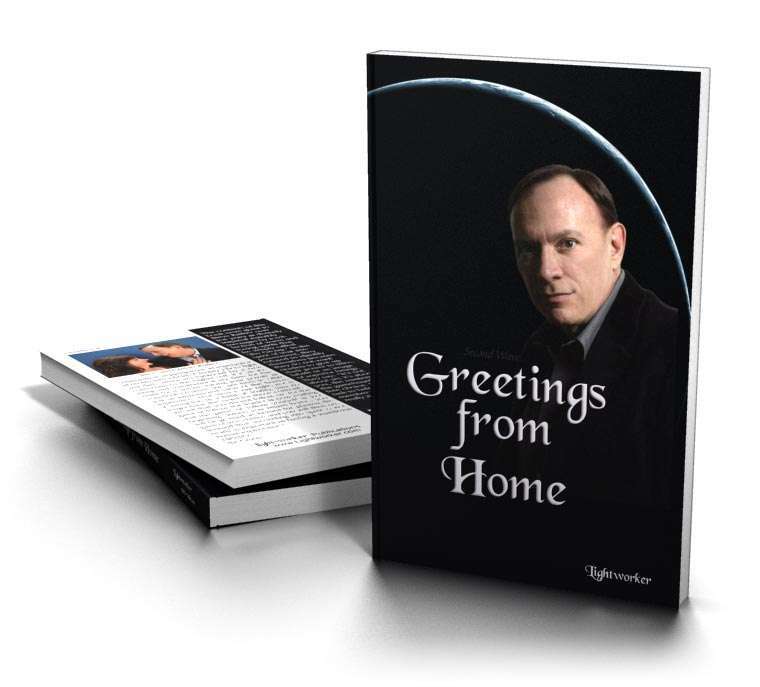 As you read this book you will also Re-member home. Have you ever wondered why it is that one person can grow up with every conceivable advantage, and yet seem incapable of mastering even the simplest things in life, or why we seem to repeat destructive behaviors over and over again? 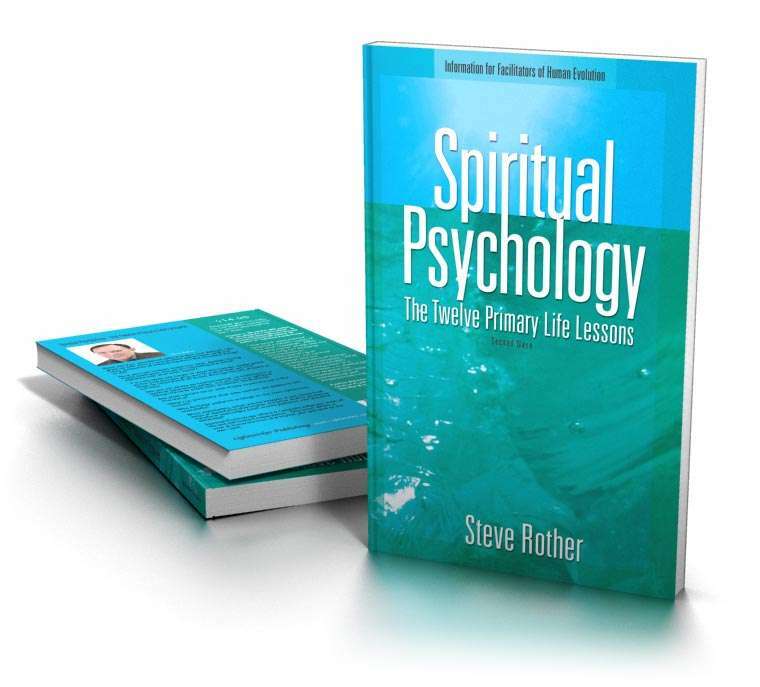 Spiritual Psychology explains this and much more from a higher perspective of the human spirit. We think of ourselves as humans looking for a spiritual awakening when in fact we are spirits attempting to cope with a human awakening. This book will help you re-member the plans you made for yourself before you were born! The Group has told us that we are gods, creators. This may have left many you with questions? In this book, “So I’m God, Now What” you will find the first of a series of books that have different questions that have been addressed to the group over the years. This has been years in coming. It is now available to all who have questions. 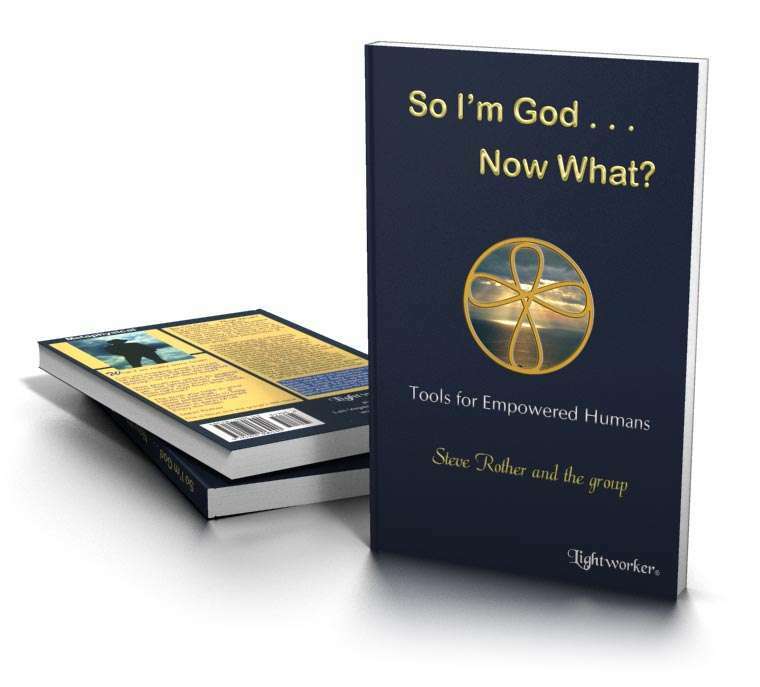 Let ‘the Group’ ask your questions and enjoy “So I’m God, Now What ~ Tools for Empowered Humans”. Book V from the Group. A celebration of the first ten years of Reminders from Home from the loving entities simply known as the Group. They are not here to tell us what is right or wrong but rather to help us gain our own power as empowered humans and to move from a field of duality into a field of Triality where Light and dark selves are balanced by a stronger connection to the higher self. This is a unique and beautiful collection of the Beacons of Light monthly messages given over the first ten years. *The Group’s prediction of September 11th taken from the live channel transcript. *Our new relationship to Time, Space and inter-dimensional realities. *The latest information about the Crystal Children. *Three live messages presented at the United Nations on two continents. Two presented to the Esoteric Society in Vienna, Austria, and one to the Enlightenment Society, UN Staff Recreation Council at the United Nations Headquarters in New York. *A collection of Question and Answers from live presentations on a wide variety of subjects from the higher perspective of the Group. * The Atlantis Connection. The similarities between now and then, and what we can do differently.